As business continued to grow for an ENT practice in Central Florida, key physician partners and administrative staff decided it was time to upgrade their web presence – starting with their website. 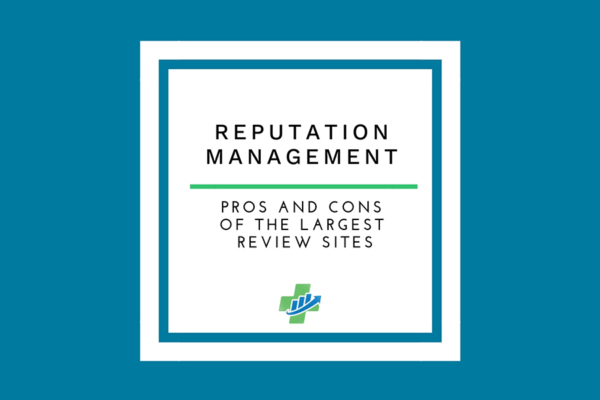 Not only was the site outdated, but it also lacked necessary functionality like online appointment requests, patient form PDFs and any sort of real SEO architecture, making it difficult for potential new patients to find the practice online. The practice wanted to reach potential patients in their service area that may not know about them or their services, but they did not know where to start. In a busy medical practice, SEO is the last thing on a manager’s mind during a day when clinic is backed up, or the phone system goes down (you know the feeling). 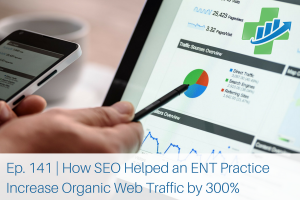 Their goal with the project was to increase organic web traffic while creating awareness, interest and engagement with potential and current patients. The client also wanted to update the overall aesthetic of their site to match with their brand standards while incorporating new features such as online appointment requests, patient forms and videos. For nearly 60 years, this ENT practice has been a recognized leader in Central Florida otolaryngology and its associated subspecialties and has grown to encompass four locations, 12 physicians and three PA-Cs available to treat a myriad of adult and pediatric otolaryngology issues. 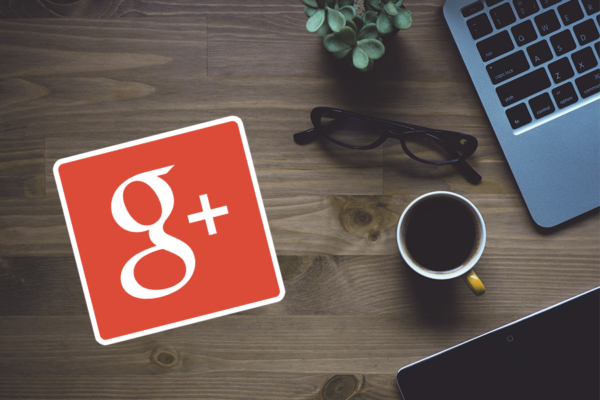 Due to rapid expansion and the construction costs associated with building new office locations, the group needed to focus on organic efforts and social engagement to build traffic rather than paid advertising (Google AdWords, etc.). The practice works hand-in-hand with the marketing team at a local hospital, leading to a set marketing calendar the practice does not control. Although the hospital does tremendous work, it was not possible or affordable for the practice to focus their marketing efforts on a service line or procedure not running parallel to what the hospital was promoting at the time. Because of their growth, they needed a way patients could request an appointment without clogging up the phone lines and tying up the front desk. They also needed a way for potential patients in the area to find them online. In other words, they needed a website and search engine-friendly content calendar to drive new patient growth (and revenue!). The practice decided to partner with Insight Marketing Group to outline goals, create online content, implement a digital advertising strategy within their budget and develop key metrics to help the clinic reach and engage current and potential patients throughout their service area. As with all of our efforts, a Patient-Centered Strategy was implemented for the practice. On their website, we focused on the patient’s experience before they even step foot in the office. Insight Marketing Group worked with the client to rebuild their website and develop a strong SEO foundation and ongoing content strategy incorporating relevant keywords to improve organic search results. We also added an online appointment request form, patient forms, links to their patient portal and embedded videos of their otolaryngology experts discussing key conditions and treatments. In fact, Insight actually built this site twice. 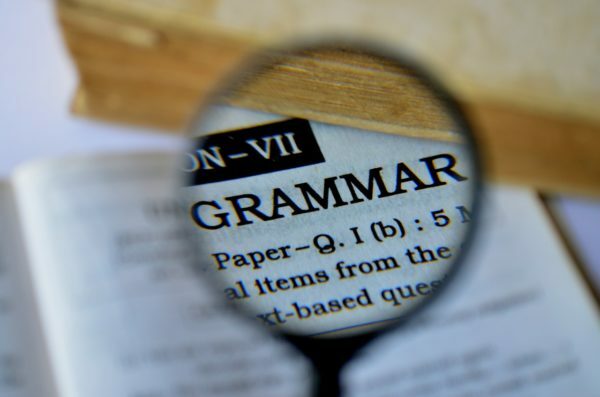 First, it was updated into a leading content management system (CMS) in order to provide more control to create a dynamic, flexible foundation with the ability to grow as the practice does. 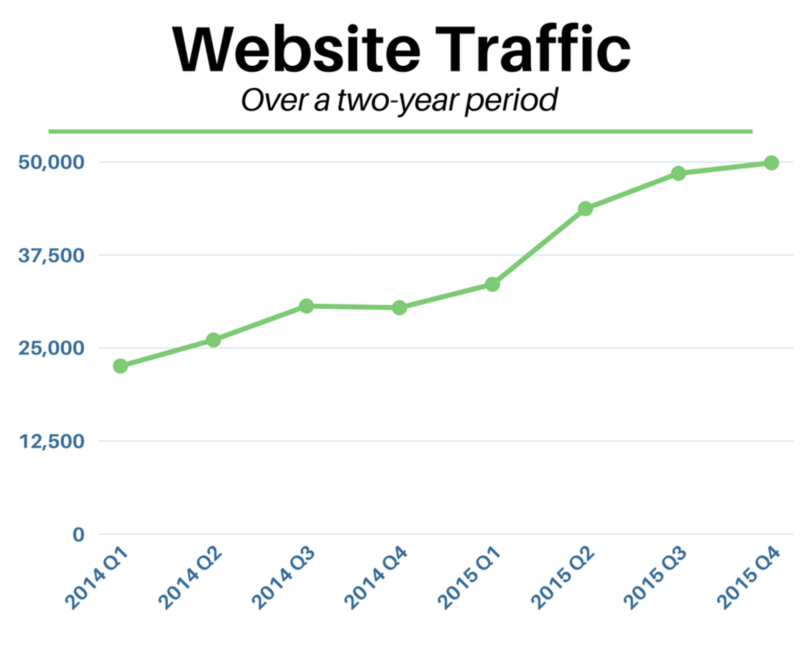 Then, once there was a substantial set of data to guide efforts, the site was rebuilt again with a focus on top-performing content and service lines to further position the practice ahead of the competition in terms of search and general user interface. Not only did we build the site, but we also work in the site every day to optimize performance, track key measurements and discover areas for improvement. By participating in meetings with the practice and the hospital, we were able to help align marketing tactics, effectively piggybacking off of the dollars the hospital was spending to create a no-cost organic search boost for the practice (in other words, if we knew the hospital was going to spend dollars to drive balloon sinuplasty awareness, we would have plenty of organic content created to show up in search engine results pages as potential patients were looking for it due to the paid advertising the hospital was running). 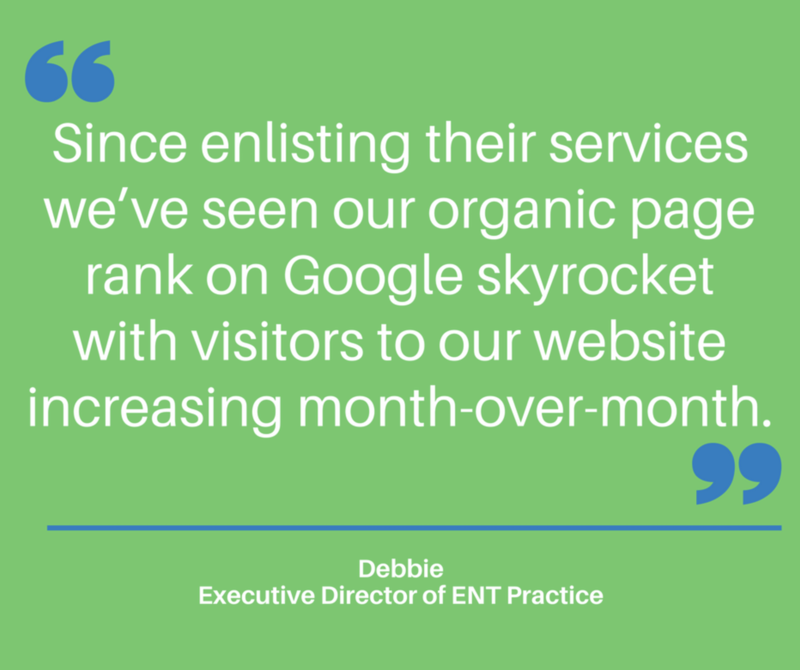 In addition to the skyrocketing web traffic, the practice saw an overall increase in social media fans, engagement and reach, exceptional email list growth, open rates and click through rate, and they even saw an increase in appointments from existing patients due to in-office marketing. By integrating the content together, each medium helps feed another and boost the practice’s digital footprint as a whole. 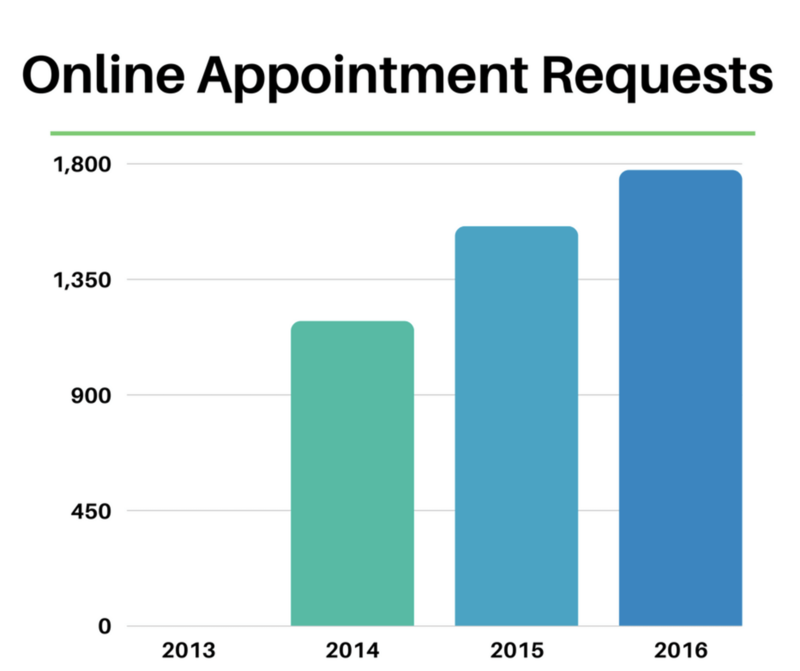 Best of all, growth in website traffic has affected their bottom line – contributing to more than 4,500 online appointment requests filled through the website between 2014 and 2016. Ep. 165 | What Does ADA Website Compliance Mean for Your Practice?